This cocktail tastes as intriguing as its name. 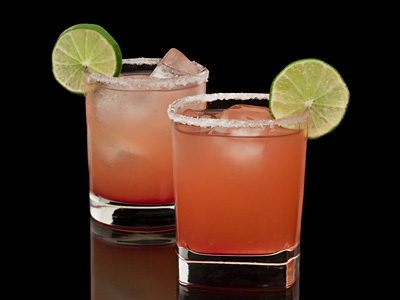 The garnish of salted rim and lime wheel earns this simple vodka and grapefruit juice concoction its name. Salty dog cocktail needs to have salted glass rim. Take some vodka and salt in two different plates, dip the glass rim in spirit and then in salt. Add ice cubes in garnished glass and build vodka and juice over it and give a gentle stir. Place lime wheel on the rim and serve.